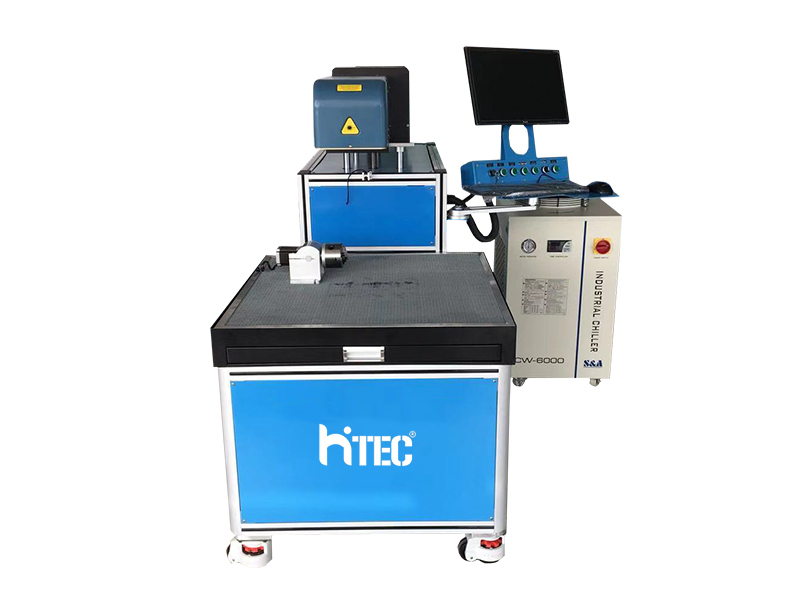 automatic dynamic co2 laser marking machine introduction: HT series model integrate multiple innovation optical technology, it’s a leading three dimensional dynamic CO2 laser marking system in the field. 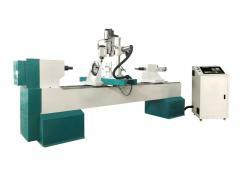 It adopt with digital optical scan technique, which with transcendent fast speed, high precision, large scale cutting engraving function, but humanized easy operation method. 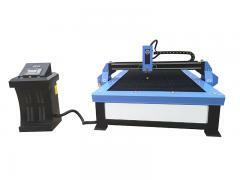 What is the automatic dynamic co2 laser marking machine? 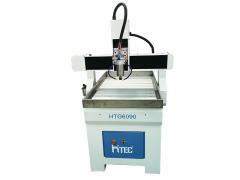 Hitec Laser specializes in industrial marking equipment R & D, production and sales. 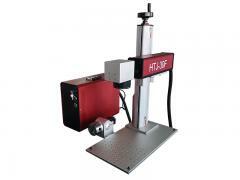 We has been committed to providing customers with comprehensive, complete, systematic identification mark solutions. 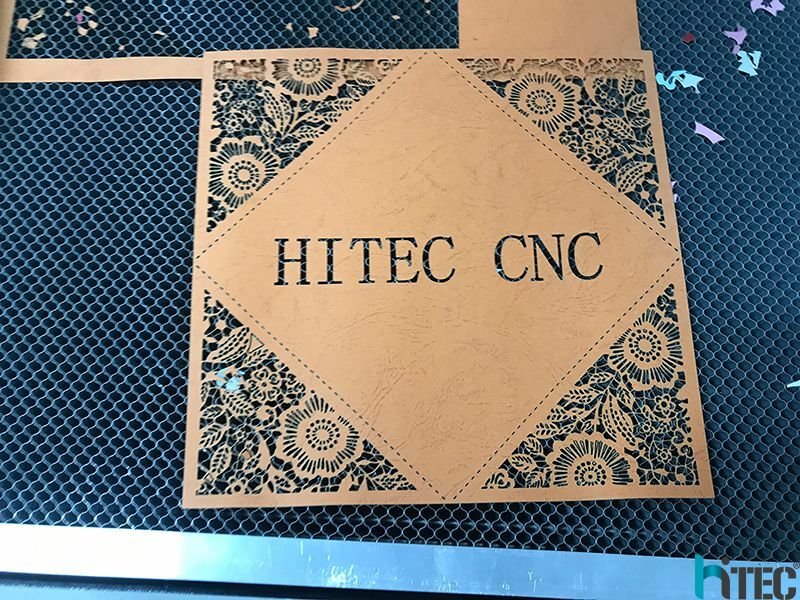 In order to meet the new and old customers’ a variety of needs for laser marking, Hitec Laser developed a new co2 laser engraving machine. 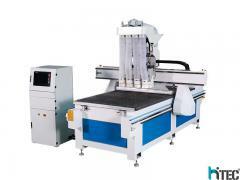 This machine with advanced dynamic marking technology, can achieve marking on carved surface material. 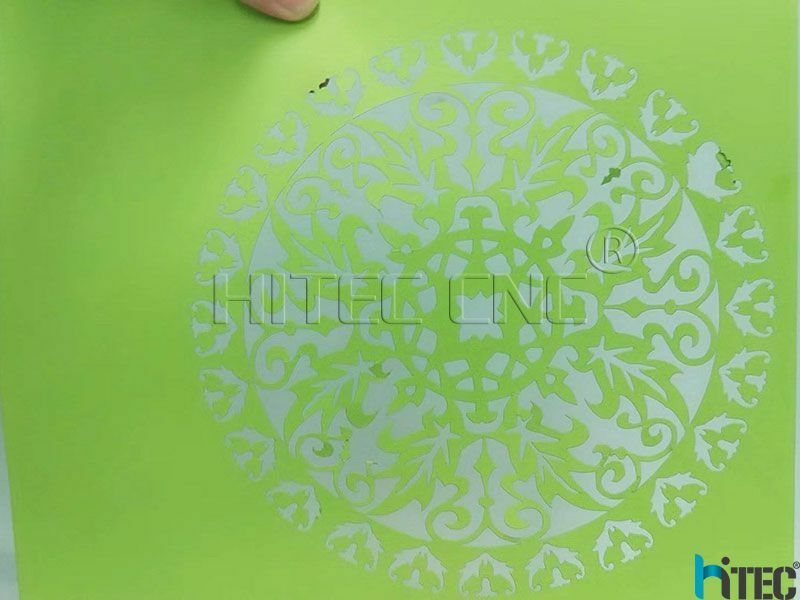 The largest processing speed of the co2 laser engraving machine is 7000mm/s and very suit for the industrialized mass production. 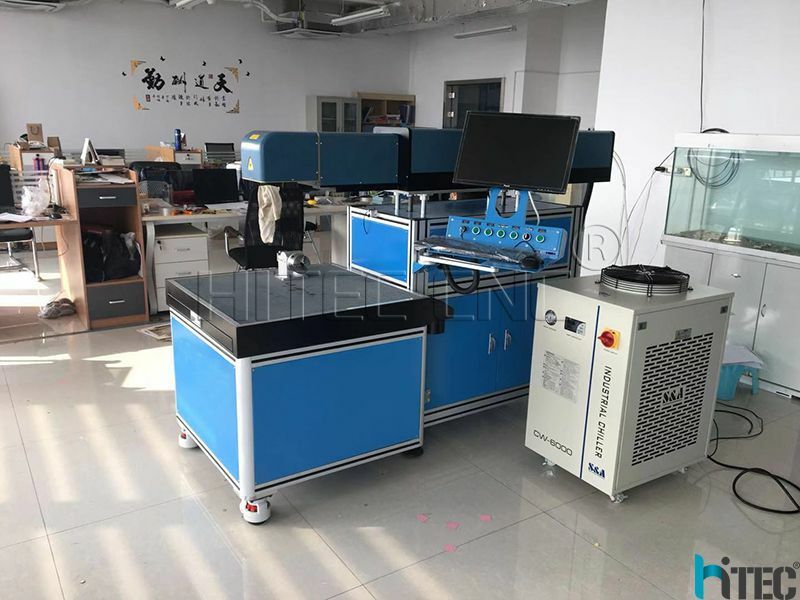 The co2 laser engraving machine is adopting full closed optical path system,America imported CO2 radio frequency laser, strict multiple protection control design, it canensure the stability of the overall device. 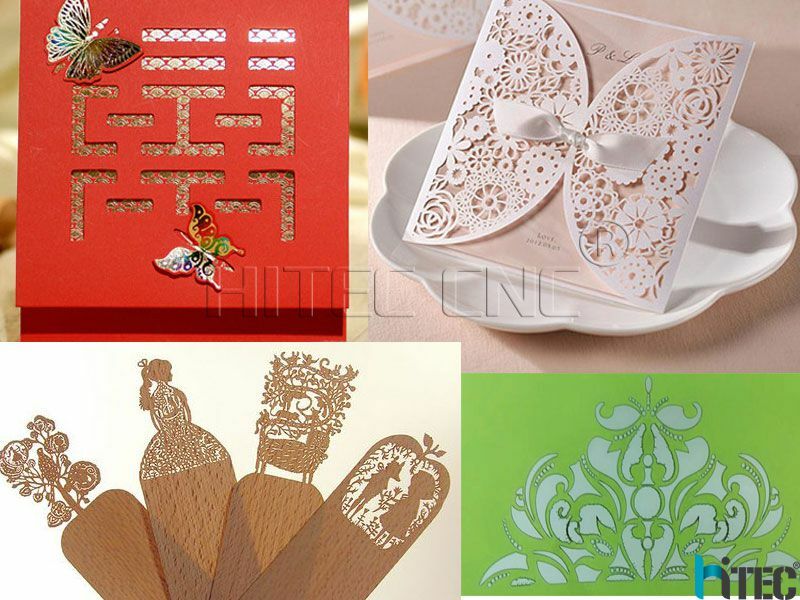 Wide range of applications also be the important advantage of the co2 laser engraving machine, it can complete the process including carving, drilling, cutting etc. 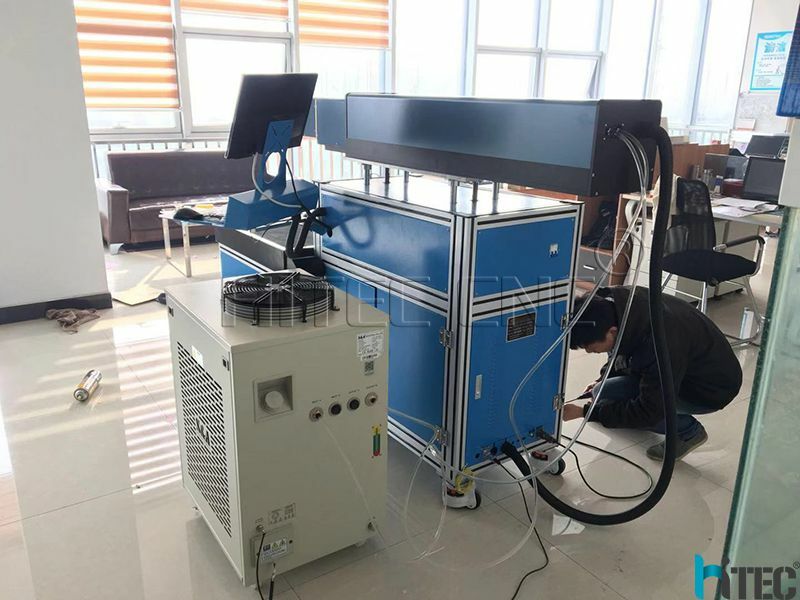 And this kind of co2 laser engraving machine is suitable for large, multi species, high-speed, high-precision continuous production of industrial processing site. 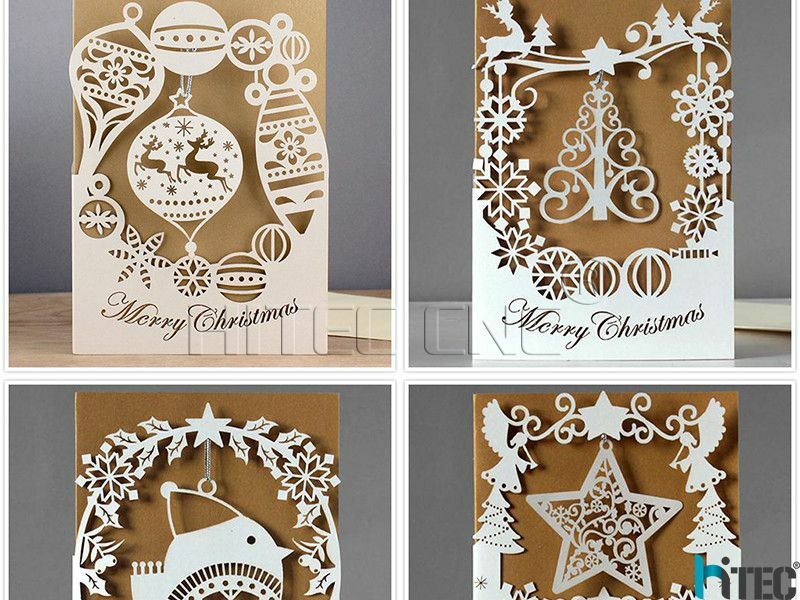 Suitable for almost all non-metal materials, including leather, rubber, wood board, bamboo products, organic glass, ceramic tile, plastic, marble, jade, crystal, cloth etc. 1. 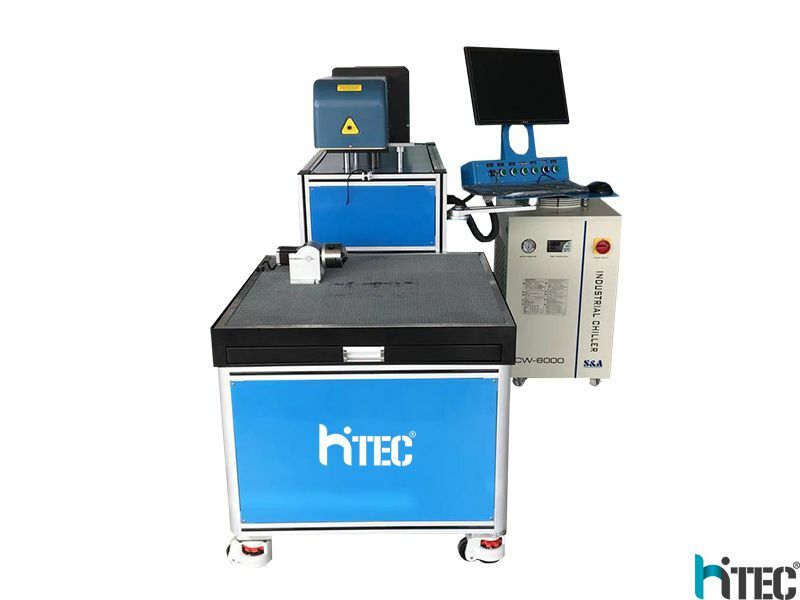 Hitec machine adopts the 10.64um co2 laser marking source, which can satisfy the application in different industries such as marking, cutting, engraving, color removal, paint processing, material micro-processing and etc. 2. 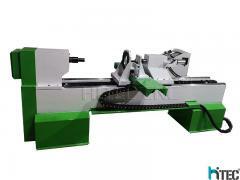 The equipment adopts Aluminum frame structure, and the latest motor driving in the whole worktable platform to ensure the stable qualities. 3. The adjustment of laser optical path is droven by two galvanometer motors(XY), and the third axis is droven by pre-scanning gathered system to make a wildly adjustment for focus distance. 4. 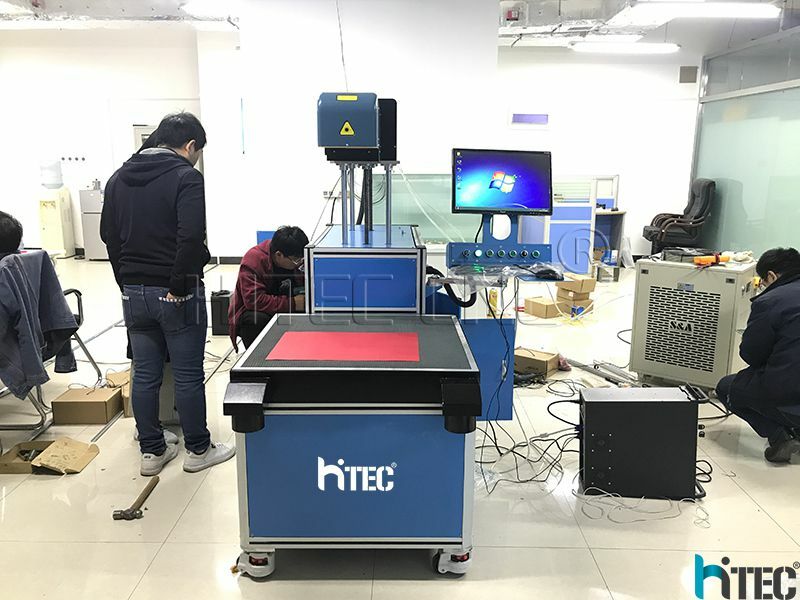 Compared with traidtional post-dynamic focusing marking machine, it's no necessary for Dynamic co2 laser marking machine to replace the different flat-field lenses to get different marking area. Thinner laser spot as well. 5. 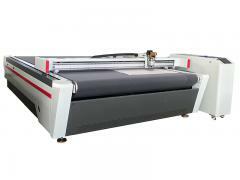 Fully enclosed laser optical system, no adjustment or maintenance needed, working at once after installation viable. 6. Original imported USA COHERENT 200W RF laser tube with high laser power, excellent laser spot, stable laser generation and Long lifetime. 7. 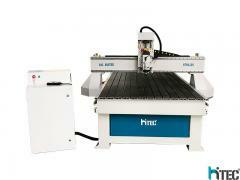 High precision and speed performance with cutting&engraving working, 20% higher efficiency than similar models. 8. Professional industrial thermostatic circulation of water cooling system ensures more stable running and lower consumption. 9. 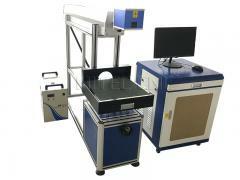 Strict multiply protection control system can be applied in wild operation temperature, to make sure the stable continuous working of 24h of laser marking system. 10. 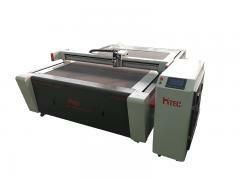 Application under Windows interface, AutoCAD, CorelDraw, Photoshop compatible, PLT, DXF, BMP ect supportive. 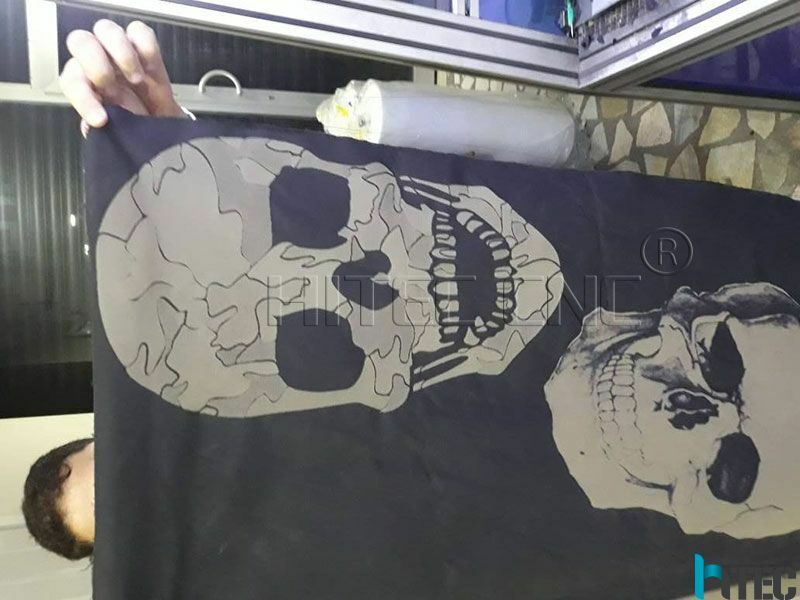 Avoiding all damages that could happen in the delivery process.Then we’ll covered plastic wrap out it tightly,make sure intact of the covered soft materials,also avoiding Waterproof and rust proof. 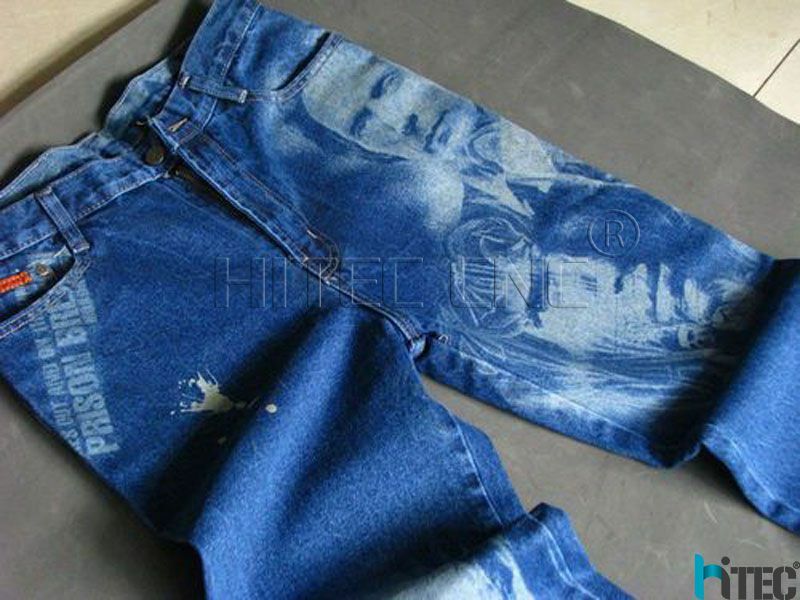 1.The delivery lead time would be 5-7 working days after recieving the payment. 2.As for the wholsalers/distributors, we could send the cargo by air, by sea or by railways via reliable forwarder.